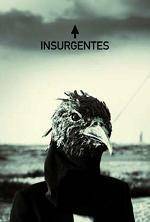 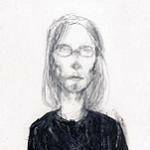 Very Limited Edition (different catalogue number) - unreleased tracks, videos and live recordings! 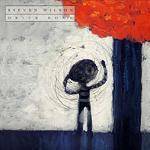 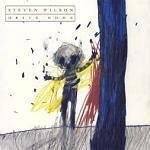 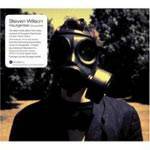 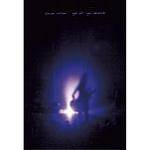 Steven Wilson's superb second album! 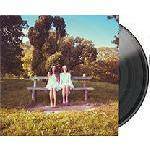 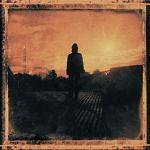 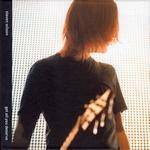 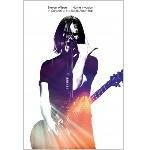 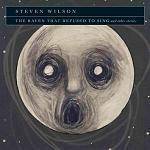 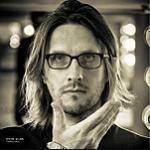 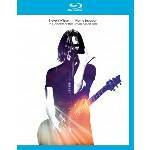 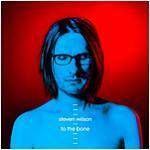 Steven Wilson's second album with special mixes & bonus material! 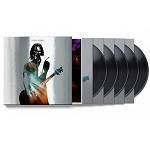 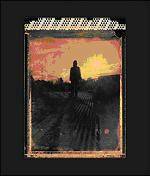 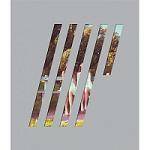 Steven Wilson's expansive, brilliant fifth album available in various formats!